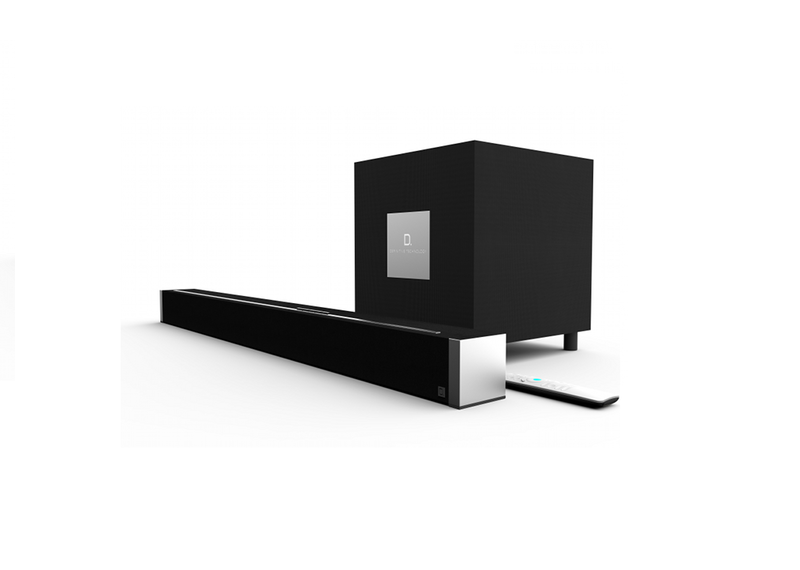 The Definitive Technology SoloCinema Studio is a 5.1 channel powered home theatre system. With patented Definitive Spatial Array technology, you can experience full surround sound without the clutter of five different speakers. With NFC connectivity and aptX™ audio codec support to ensure Bluetooth® audio from compatible devices is streamed at the highest, CD-like quality.